Accounting! Ugh! So boring and nasty! But it must be done. 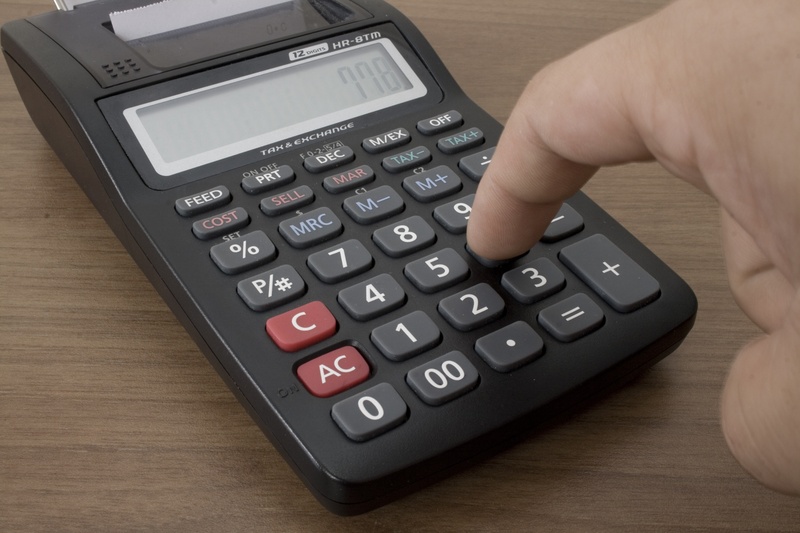 Bookkeeping is vital to keeping track of all your expenses, income and general notes on all your rental properties. It’s funny because I know of a few real estate investors who don’t really track it. They just collect the income, it goes into their bank accounts and they are happy. They pay for repairs from their personal accounts and don’t log and record all the repairs they do. This my friends is the WRONG way of keeping track of your rental properties. The correct way involves tracking every little repair, every single mile you drive to get to and from your properties and recording when your rent payments are coming. Everyone loves collecting rent checks and everyone one loves making life easier during tax time. 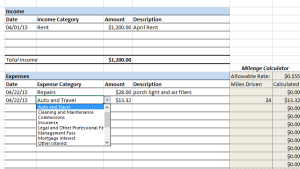 Plus its super awesome to see them on my awesome rental expense spreadsheet which you’ll see below. Also by doing this, your CPA is going to love you. If you are not deducting all your expenses you can get from owning rental properties then you are missing out on additional income and should start doing this properly immediately. I do it once a month and it only takes a few minutes. Check out the Top 13 Rental Property Tax Deductions if you are not sure what you can write off. The spreadsheet I use keeps track of all expenses monthly for the year and provides a nice little summary of all the months. For the data to be calculated properly on that page you need to use the additional tabs at the bottom of the spreadsheet labeled by month. As you insert numbers in these columns, it will auto populate the summary page. But you absolutely have to use the drop down in the expense category. If you don’t, it will mess up the formulas on the summary page. Here is a screenshot of one of the monthly tabs where you will input the data, notice the drop down being chosen. Dont mess with these!! Start keeping track of your monthly rental expenses now. 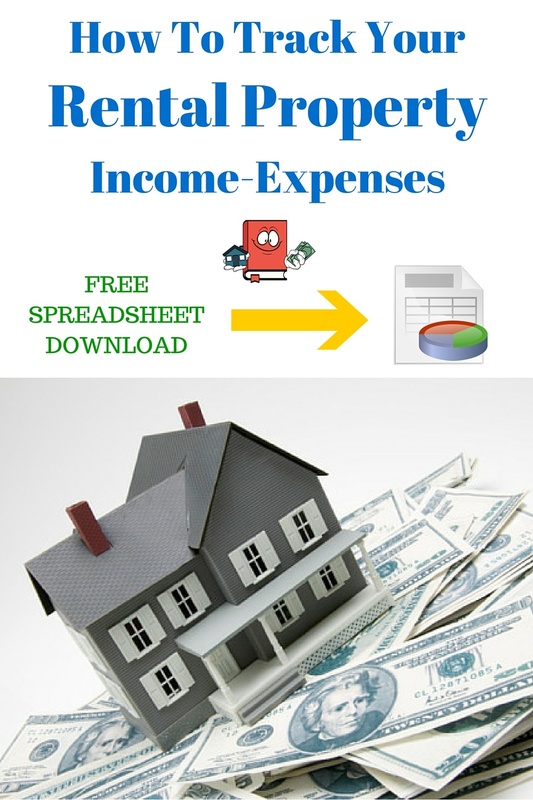 Here is the rental And income expense template for you to download and use at your own pleasure. And if you are interested in an app/software to analyze rental properties, this one is great. What do you think of the spreadsheet? My 3rd Turnkey Rental property in the books! Awesome spreadsheet! Just what I needed. Thanks for doing so and Im really glad you like the spreadsheet!. Its definitely pretty cool and handy. This is a great spreadsheet! Exactly what we needed. Thanks for sharing. The spreadsheet is awesome. I was wondering if I can add categories to the drop down box-for example postage, phone, HOA, Principal. Not sure how to do this. Also I need to separate my regular rent income from my Section 8 income. Hi Debra, Sure you can add categories to it, you can do anything you want to it but you will have to figure out how to do all of that. Just make a copy of the original file to have as a backup in case you need to start over but I would just start messing around with it and see if you can figure it out. Love this spreadsheet, just what I was looking for. Trying to figure out how to get the Excel spreadsheet to work on my MAC! Thanks Alexander for the spreadsheet! Saves me a lot of time and has everything I need. 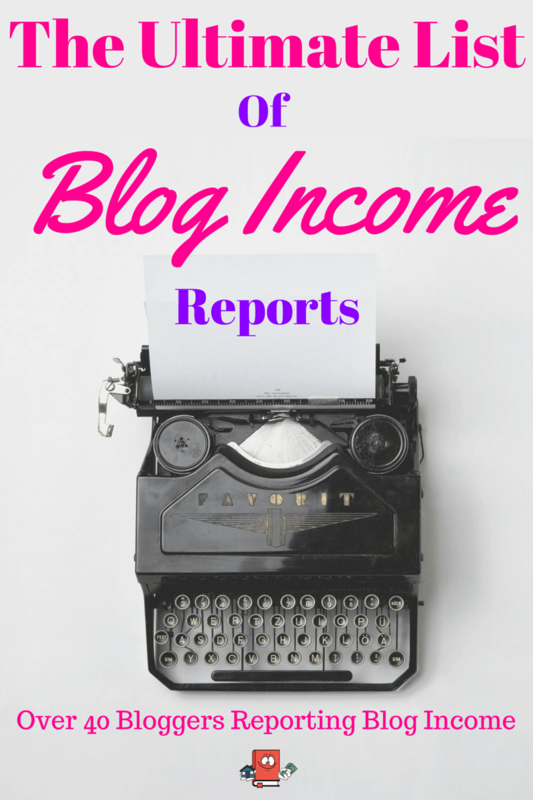 Love your blog also and your journey. We are closing on our first this week and second within a month and having fun doing it! Thanks Tom!! The spreadsheet is awesome indeed! Congrats on your first investment property. That is huge!! And the 2nd within a month! Thats my kind of speed! Thank you so much for this wonderful (and free!) spreadsheet. For those who are not enlisting the help of a professional property management company to keep their records in order, something like this can be very useful. I would love to add that all property owners performing their own accounting should keep a hold of important documents regarding each tenant, anything related to your property, and your financial statements. In addition, you should keep a running list of all important contacts as they relate to your rental property business so that you can get in touch with anyone that may have an affect on your bookkeeping. Thanks again for sharing this helpful resource! What!!! No way, that is awesome. Congrats Kristin! looks awesome! just started here are a couple quick questions 1) where do I insert my mortgage. 2) is this for one calendar year only? start a blank one for next year? Just curious as to why you chose to include mortgage interest as an expense? While it’s a deductible expense, it does not factor into your NOI for purposes of evaluating returns. I dont personally deduce mortgage interest like that. Those items are just generic items from when I originally got that spreadsheet. You can modify it as needed. My renter is usually behind in paying rent. For the monthly entries, do I list the amount he pays under the month that it is paid or the month that he is paying the rent for? Example: April 15 he pays 600.00 that is paying for March rent that is past due. Do I list that in the March or April monthly section? I would probably enter that for March but I guess it doesn’t really matter as long as it all adds up at the end of the year. I don’t think it would hurt to put it for April either. Renter usually behind? 1 day late and they get a notice and $25 a day late fee. Now it does not happen. Just a suggestion. Nice spreadsheet. Do you have a version of this for multi-unit properties? This is great, thanks for sharing! It’s just what I was looking for. Do you keep a separate spreadsheet to keep track of your rental maintenance (not just fix it calls, but routine maintenance on the rental) and contacts? Or do you keep those on the same spreadsheet under a separate tab? I keep the routine maintenance just on the same spreadsheet, i just create another line item for it. I dont keep it in a different tab. Whatever month I do the “maintenance” in, it goes in that section, it doesnt matter if its a repair call or not. As for contacts, yes I keep a separate spreadsheet for real estate related contacts. Just a very simple and basic xls though, nothing special. What is your system/process for keeping track of receipts for expenses? I’ve played around with integrating receipt images in an excel file and it’s just not super convenient and explodes the file size quickly. I’ve thought of an excel with expenses numbered, then naming the receipt images with the numbers. Anyone have a system they really like? Just started using this for our first rental property. Perfect template for what we needed and like the summary page to print off for our accountant at the end of the year. Thank you cash flow diaries. I forgot where I got my spreadsheet template from . We’ve been using it for 4 years now, starting with a rental property for 2012. This is compatible with LibreOffice which is an open source and free office software for Linux and Windows. BTW it turns out that “auto and travel” is the most used expense type! Awesome spreadsheet. Wonderful resource. Would you please consider adding Capital Expenditures and Repairs to the dropdown menu? Feel free. You can modify it as you want. It’s editable. Since a couple of months looking for something like this, and voila finally got what I needed. I love the spreadsheet, very simple and easy to use. Although I am trying to figure out a way to manage multiple properties? Should I just do a sheet for each property. Sidenote: I don’t have a website, so it is difficult to Post a commment on this page, if you could remove the website as a Required Field. Thank you!! Unless you can figure out how to make the spreadsheet accommodate multiple properties it would be best to have one for each property. I use one for each property. FYI – website is not required to leave a comment, only name and email are. Thank you for sharing it free, it’s nice to see landlords supporting landlords. Ha! Yeah you put it right on the money. The hardest part is just updating it. Just found this while looking for help having just bought two rental properties. I love the sheet and will work to find an efficient way to add multiple properties. Thank you for your work in developing and bringing this to us. Much appreciation and respect to you! Hi I like the spreadsheet a lot but am wondering how you get the Summary page that you refer to in the article? Thanks! Im glad you like the spreadsheet. Unfortunately I’m not able to help you but my recomendation is to download the spreadsheet from its original template and don’t modify it unless you know how to do it without breaking it. 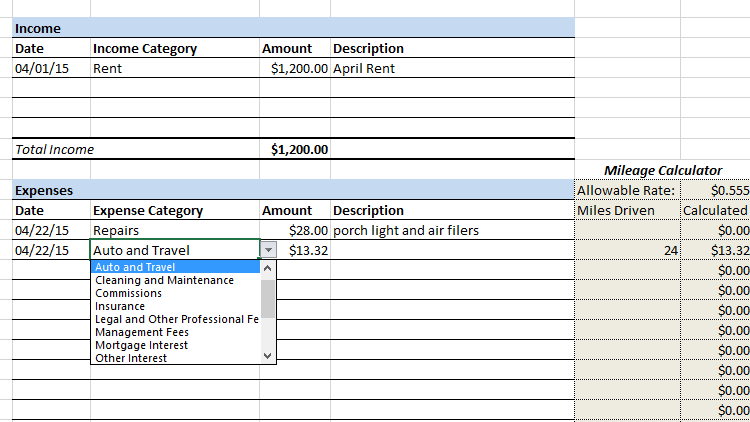 Just looking through the spreadsheet, how can I add multiple rentals, it would be much easier on one spreadsheet than multiples. It’s not meant for multiple properties. Feel free to modify it as needed. Is there a way to change or add categories in the drop down menu for the Expense Catogories? Instead of just Utilities, I’d like to have separate categories for electric, water, gas, etc. I figured out how to add/change categories (did it on the Summary page), but the row is not showing the amounts on the summary page. Neither monthly or total for those rows. I can type in the amounts and it totals them in the columns. What do I need to do to get it to automatically show the amounts that I entered on the monthly pages? Its complicated but you would have to modify the macros, you cant just add the edit the columns like that otherwise it will mess up the calculations. Its advanced excel programming. You might want to google it. Just make sure you always have a copy of the original so you can start from scratch with a good working template. I looked at the coding for various areas and figured it out. Took some time but now I have a working template for how I wanted mine set up. And I did keep the original, wouldn’t want to mess up and lose everything. It wasn’t that tricky once I noticed the fx box and could check the coding for various lines. Thanks for the reply, I appreciate it. Just got our new rentals ready to rent and this will help a ton with the pile of receipts we have stacked up now! Thank you! Very Generous of you to put this spreadsheet out there. It takes a little bit of skill to write a spreadsheet like this and most people would not give it away. I’m going to share this with STRU on YouTube. Thanks! What does STRU mean? STRU is Short Term Rental University. Check them out on Facebook, it’s a great group! thanks so much for the spreadsheet! Definitely going to use that one. I also checked the Property Analyzer tool you mentioned in the post (Dealcheck). 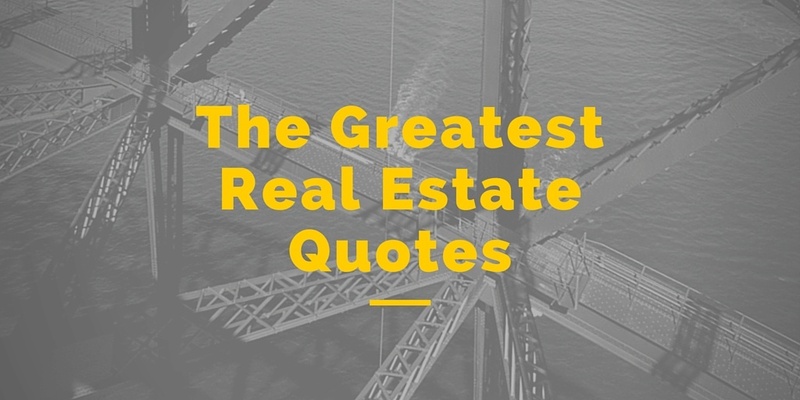 Do you use it for your rental properties too? Is it any better than https://Zilculator.com ? Zilculator was recommended to us on a RE seminar, as it offers free rental analysis and I liked it. I am going to check the other software you recommended as well though. I’m glad I found this upon a search. Thank you! Wouldn’t it be easier and less stressful to do a spreadsheet for each rental if you have more than one than to combine all onto one spreadsheet? Then you could take all the total colom from each sheet for a grand total?!? This is simple and straightforward spreadsheet. Thank you so much for sharing this, truly appreciated it! Thanks for this article. I am in the process of buying a duplex. I will live in one unit and rent the other one. I don’t think Ill hire a management company. So I’ll sure use this spreadsheet.